being 2 cm shorter than the previous layer. 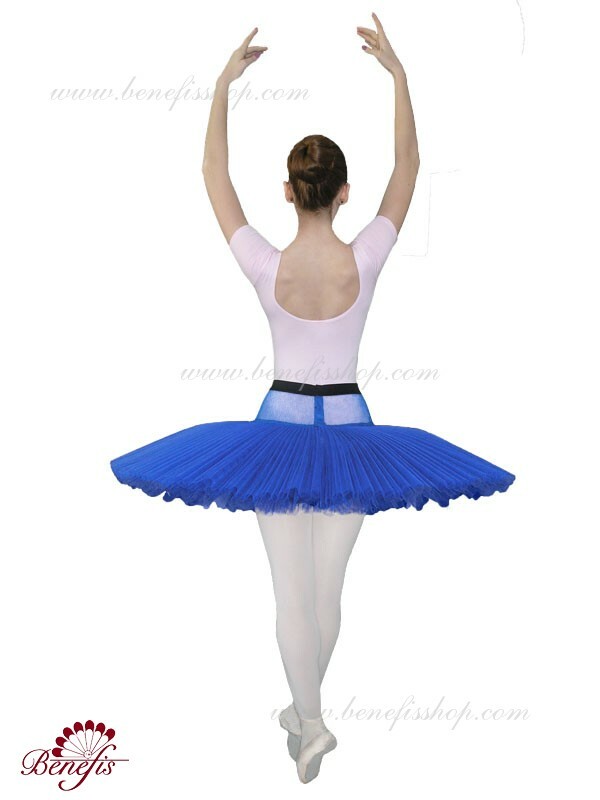 The tutu skirt is attached to an elastic waistband. 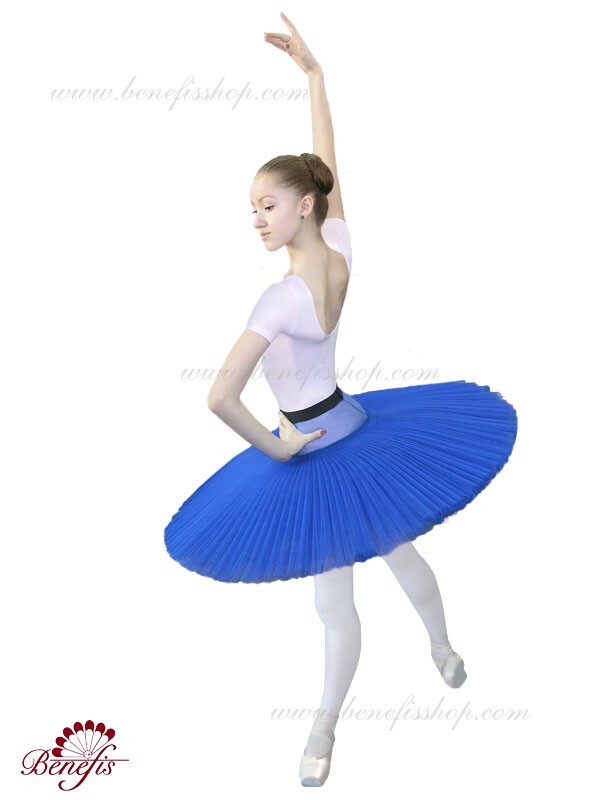 Two steel resilient hoops are inserted in the middle layer with two extra short ruffles on the edge. 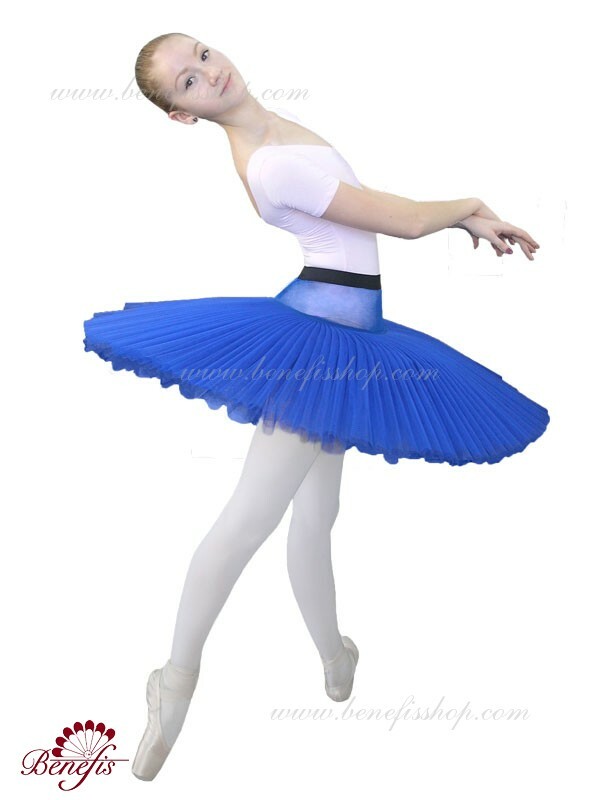 This tutu skirt is umbrella shaped and it can be 5-10 cm longer then a standard skirt (38 cm). Six large hooks and eyes are attached at the back to fasten the skirt. 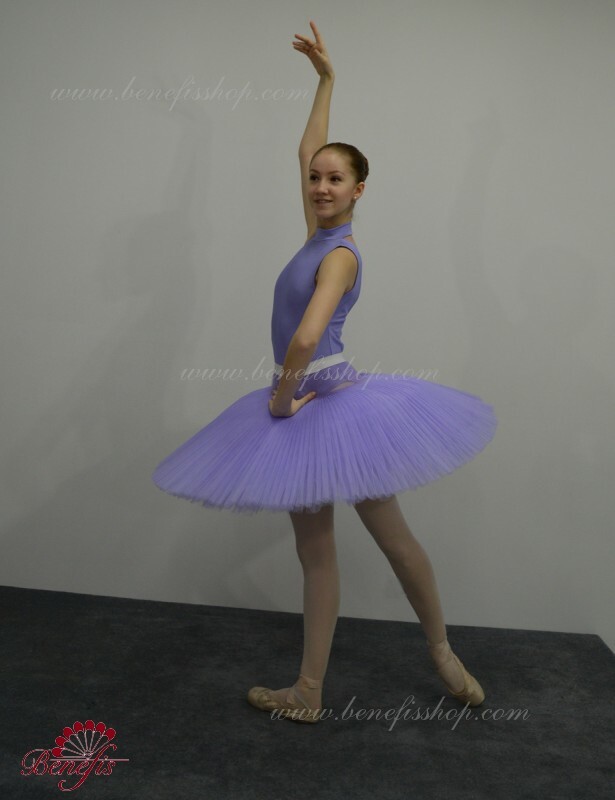 The rehearsal ballet tutu is professionally designed and is available for both adults and children in a variety of colors. 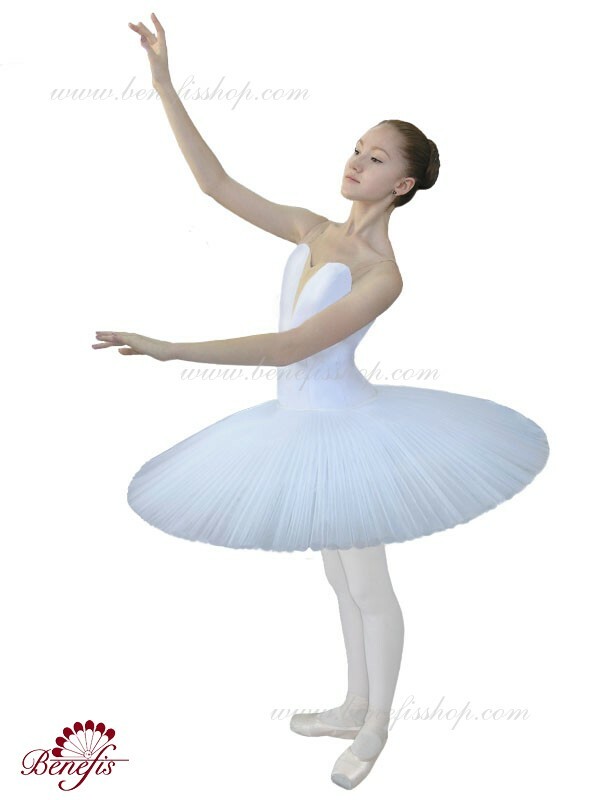 Please note there are nodecorations included in the price, however every basic tutu can be decorated at additional cost. 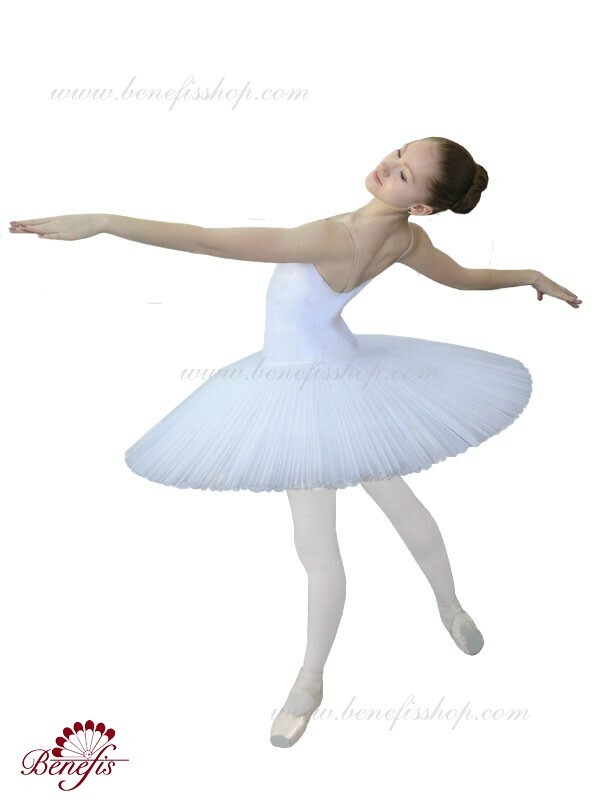 This is ideal as a basic skirt for any decorated professional stage orballet costume. safely. See "Accessories" section, code S0001.